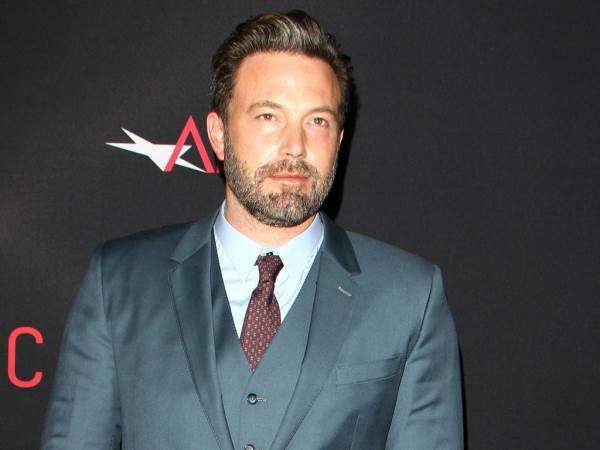 Ben Affleck praised his estranged wife Jennifer Garner for hitting the campaign trail for Hillary Clinton as well as being a great mother. The 44-year-old actress, who has three children with her estranged husband, stunned students in Reno, Nevada on Monday when she turned up at a rally to help them register to vote. Her relationship with Ben has remained amicable since they announced in June 2015 that they were divorcing after 10 years of marriage, and Ben couldn't help but share his pride in the Dallas Buyers Club star after she also organised the community event she showed up for in Reno. Despite their split, the actor explained he and Jennifer do their "best" to co-parent their kids, Violet, 10, seven-year-old Seraphina, and four-year-old Samuel - even travelling en famille to Europe while Ben filmed his superhero film Batman v Superman: Dawn of Justice. The family's next activity will be celebrating Halloween together, Ben revealed.